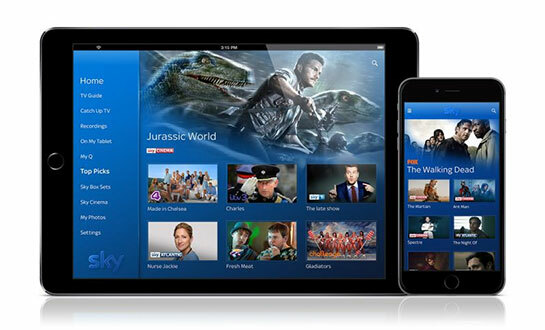 Sky has launched its Sky Q app for Android & iOS Devices . 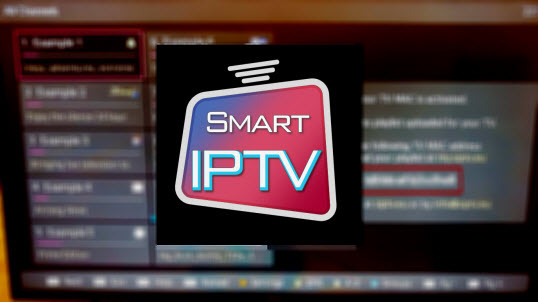 allowing users to set remote recordings, watch shows recorded , stream live and on demand shows, and more. Now you can pause a show in one room and pick up the action right where you left off on your device in another room, using the Sky Q App. you can sync recordings from your box to your device to watch wherever you go, even when you’re not online.